You are really hoping that the PS4 remaster of Skyrim would be able to beat the original game running on PC in a contest of graphics wouldn’t you? Well…. The good news is for the most part it does. The bad news is “for the most part”. 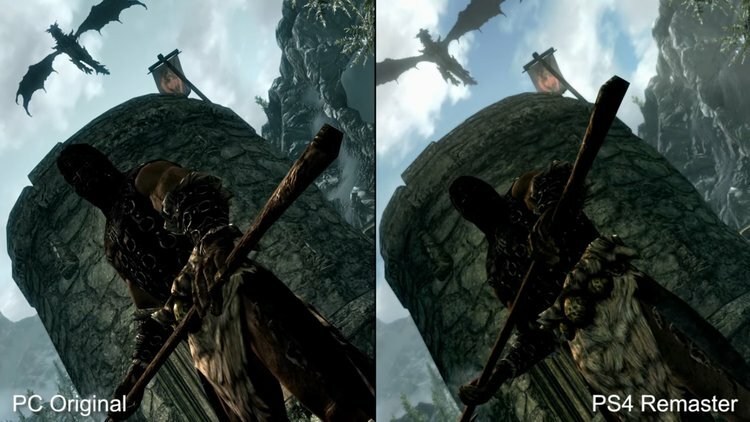 We all know people used texture mods on PC to bring the experience far greater above what the developers intended, and if the remaster can “pretty much” stand up against PC vanilla Skyrim. Well don’t get your hopes high and check out the comparison video below by Digital Foundry.